serving the industrial laser, medical and life sciences, optical communications and instrumentation markets. 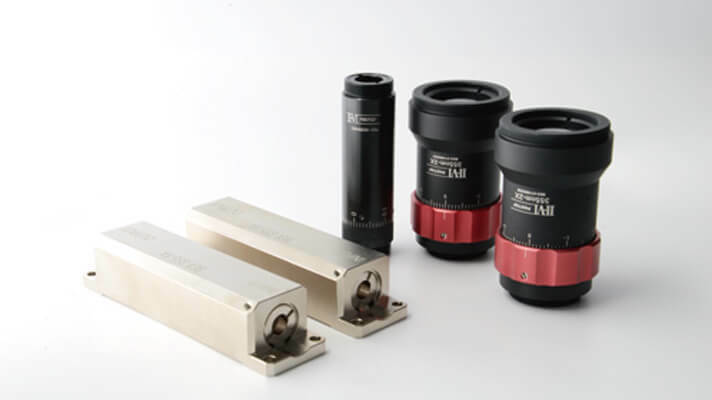 With state-of-the-art production lines in Vietnam, Santa Rosa California, and many other locations throughout China, II-VI offers high quality precision optics, designs and engineers optical sub-assemblies, and provides a one-stop solution to our customers across the optical spectrum ranging from UV to 3 microns. The beam expander is based on Galilean telescope. It is assembled under ultra clean environment, coated with optimized coating, which is suitable for high power laser irradiation. Medical device (marking, engraving, drilling).